Throughout human history, the snow-capped peaks of India’s sacred Himalayan Mountains have been known as the home of the Immortals. Those soaring mountain regions of the Himalayas are also known as the physical home of the eternal, youthful form and spirit of the Physical-Light-Being that we know as Jagadguru Mahavatar Babaji. 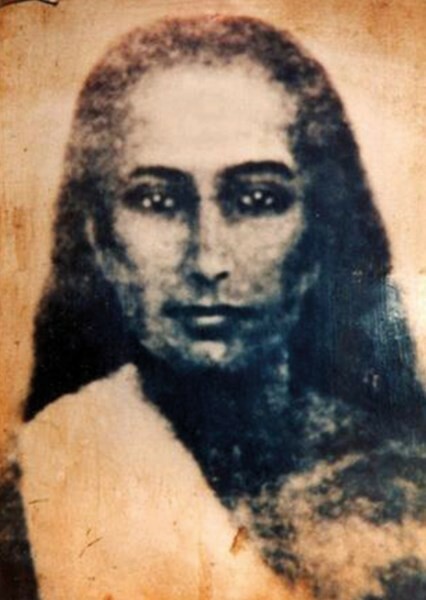 For centuries, and perhaps even longer, many have encountered Babaji. Identified by various names, the ones most common today are ‘Jagadguru Mahavatar Babaji’ and ‘the Immortal teacher’. ‘Maha’ means great and ‘Avatar’ means the decent of divinity into physical form — Mahavatar. ‘Babaji’ is a term that means revered father and ‘Immortal’ means one who lives forever. And, 'Jagadguru' means, 'the Guru of the world.' Therefore, He is the world teacher, the Immortal Jagadguru Mahavatar Babaji. All the forms of Babaji come and go at will. Many people throughout the ages have interacted with Him in the etheric form while in the seemingly-physical form. Others have interacted with Him in dreams, visions and meditations. The various forms of Babaji exemplify the divine attributes that He has, and invariably, He bestows many blessings and teachings upon those He encounters. In fact, it is said that whenever someone speaks the Name of Babaji with reverence, that person is given an instant spiritual blessing. Babaji’s mission includes assisting humanity to evolve at its own soul velocity into Realisation of its Oneness with God. 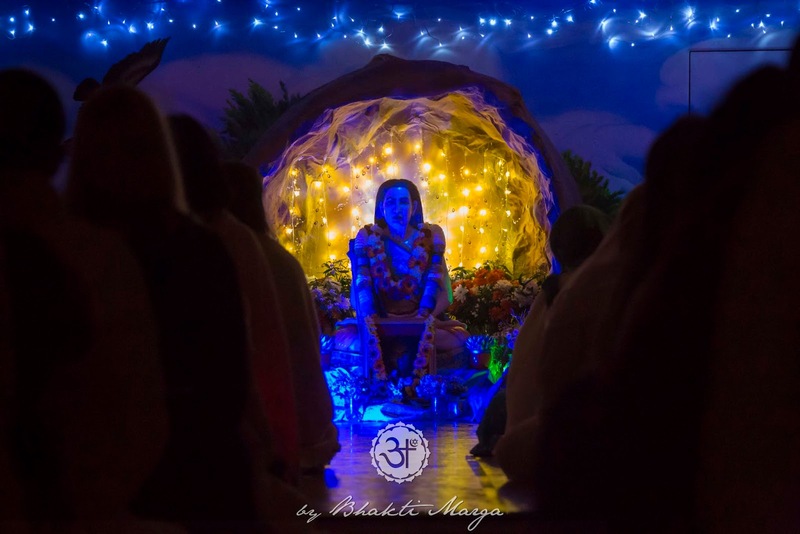 He offers humanity a glimpse of divinity in physical form, and provides a conscious example of mankind’s own possibilities for transforming itself from Maya (illusion) into the Divine Immortal that Babaji has exemplified down through the centuries — an eternal bridge between the Divine and humankind. 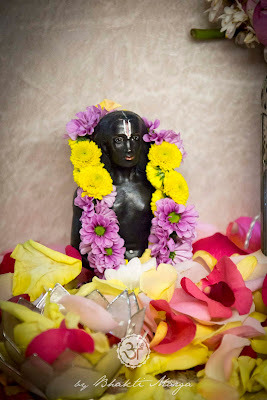 Although the Mahavatar is often identified with India and Hinduism, He is an Immortal Universal Being, and does not exclusively adhere to any singular tradition, religion, country, race or creed. He unconditionally embraces all spiritual traditions, all of creation, and all consciousness as One. Babaji is a Divine Universal Being, an "elder brother", so to speak, in humanity’s evolutionary development along its path to perfection. Three main attributes constitute His greatness: immense Love, astonishing humility and unfathomable depth. He has a deep understanding of human nature in its plight to cope with the problems of survival and well-being in this world. His teachings have always been marked by a down-to-earth practicality and a hands-on attitude very rarely found in modern day society — a dynamic mix of purity, humility, Love and pragmatism. 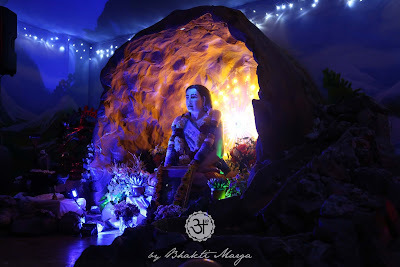 One of the most well-known facts about Babaji is that in the late 19th century, He brought back the long-forgotten practice of Kriya Yoga to His disciple Lahiri Mahasaya. 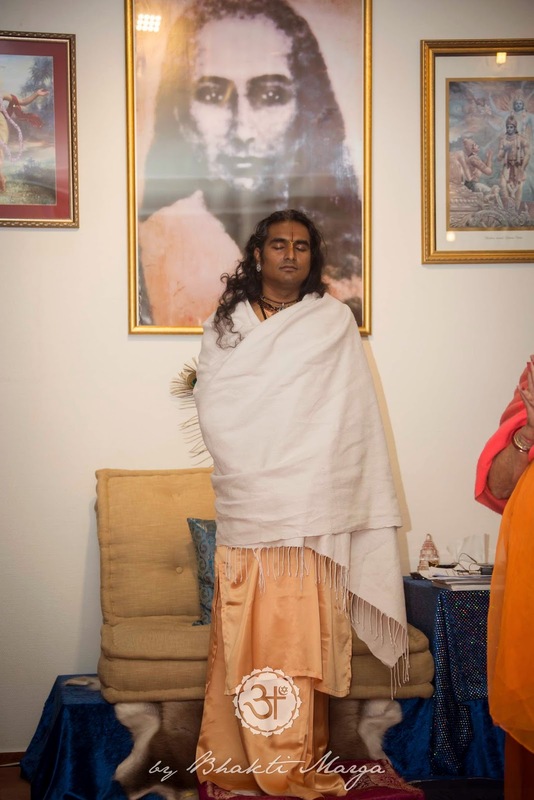 Since times have changed immensely since then, Mahavatar Babaji has introduced a new form of Kriya Yoga for the modern age, Atma Kriya Yoga, through His disciple Sri Swami Vishwananda. Babaji has spoken many times about Atma Kriya Yoga, saying how blessed one is to be able to learn and practice these yogic techniques. Atma Kriya Yoga is available for everyone, no matter their spiritual tradition, as the purpose of Atma Kriya is to experience the Love that God is. A vital part of Atma Kriya is the Shaktipat initiation that one receives. Shaktipat is truly what gives Atma Kriya Yoga the immense power that it has. In essence, the Shaktipat initiation is the infusion of unlimited Divine Love into the limited body of the initiate. This is the key for one to attain the same universal Love that Sri Swami Vishwananda and Mahavatar Babaji have. Atma Kriya Yoga has been given to the world so that humanity may be uplifted and can experience the fullness of life with each and every action one takes. Babaji has made Himself known to the world, and has given Atma Kriya Yoga, so that one may forever be in Love and may forever be in ever-lasting communion with God.